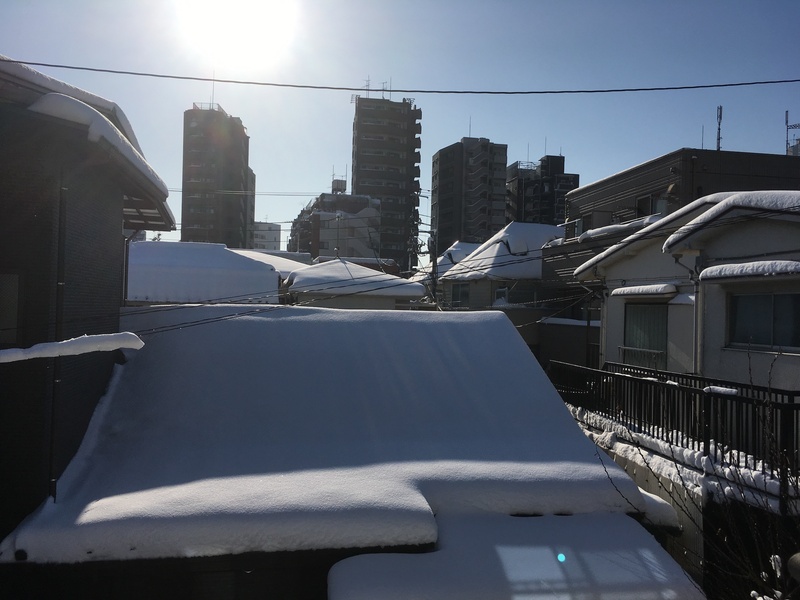 The Japan Meteorological Agency (JMA) forecasts that a wide swath of the Kanto region, including Tokyo, will see snowfall today, due to the effects of a low-pressure system and low temperatures. 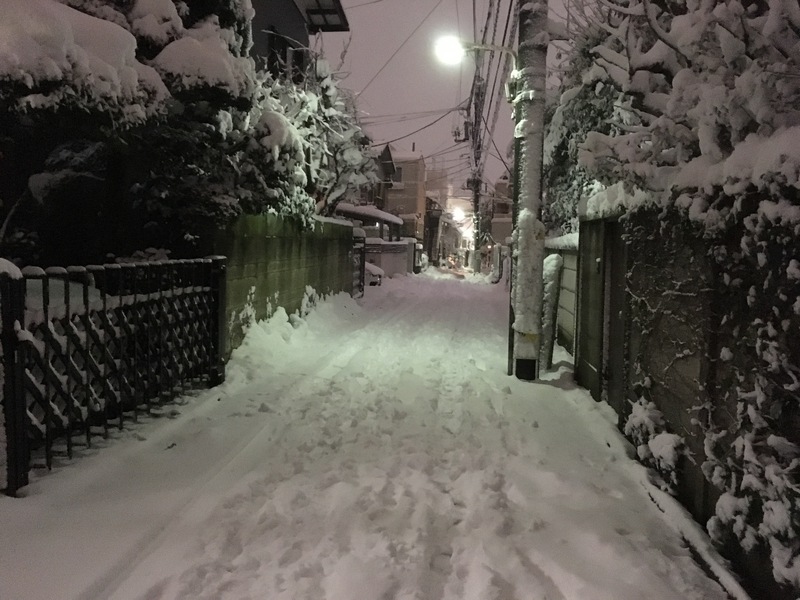 Tokyo’s 23 Wards is forecast to get 5-cm (2-inches) of accumulated snowfall. This would be the first snowfall of the year for the capital, and people are advised to take caution as roads and sidewalks may be frozen over. Cold air, measuring as cold as minus 6-degree Celsius, is expected to flow at about 1,500-meters above East Japan on January 9th. Simultaneously, a low pressure system is developing above the Izu Islands and is forecast to move east-northeast. The result is that the Kanto region (which includes the city of Tokyo, as well as Gunma, Tochigi, Ibaraki, Chiba, Saitama, and Kanagawa prefectures) is forecast to experience snowfall from the early morning till evening of February 9th. In Chiyoda Ward, one of Tokyo’s central wards, snow will start falling between 6AM and 9AM. In southern Kanto, the forecast low is 1-degree Celsius (33.8 F) and the forecast high is 2-degrees. Low temperatures will continue through to Sunday, February 10th. People are urged to dress warmly and be aware of slippery road surfaces, as roads and sidewalks will likely freeze overnight. Below are tips for getting around on a snow day. 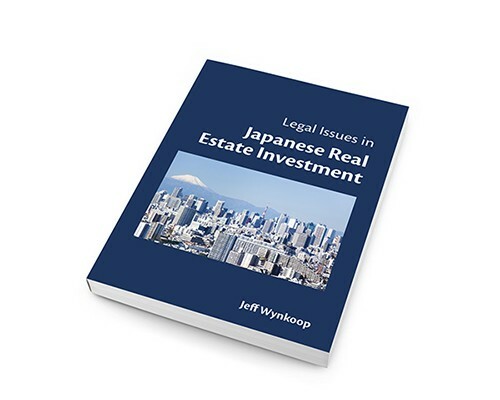 These were originally published on last January 2018, when Tokyo was hit by the biggest snow storm in four years. Have you noticed how when it rains in Tokyo (or any other large city, for that matter) everything seems to slow down and everyone seems to be running late? It’s even worse when it snows, of course. To counter this phenomenon, shift your schedule if you can, so that you can avoid the hordes of other people who are starting work or school at exactly the same time you are. 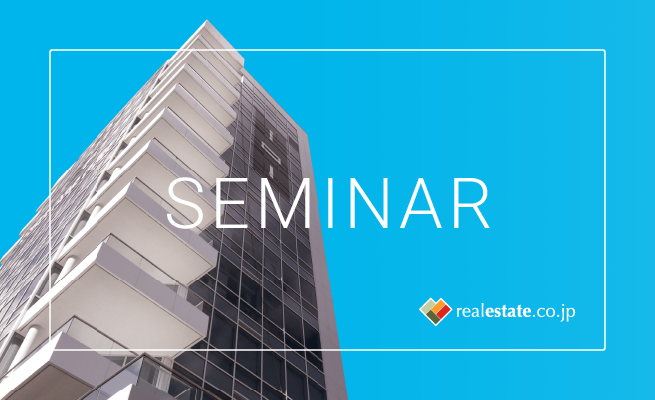 Your company or school may even let you leave early. Even better, if you can leave home earlier in the morning, you may be able to avoid the peak commute time. When there’s heavy rain or snow, peak commute hours are made worse by the fact that there will be fewer trains in any given hour because they are required to slow down for safety reasons. It’s common sense, but give yourself plenty of time to get where you need to go. Ladies (and gentlemen! ), snow days are not the time to show off your high heel shoes. You can buy all sorts of special snow gear, including anti-slip shoe spikes, but basic snow boots or shoes are a good start. Also, if you’re from warmer climes, now is the time to learn the snow shuffle. Basically, to avoid slipping, drag your feet a little when you are walking in snow. Don’t pick up your feet too much, step squarely down when you take a step, and walk in other people’s tracks so that you’re walking on snow that’s already mostly melted. In terms of slipping, a greater danger than snow is ice, especially ice that is nearly invisible. If you don’t have shoes with good grips, you may want to buy anti-slip attachments for your shoes. The word for anti-slip in Japanese is suberi-tome (滑り止め). Example of anti-silp attachments to be worn over shoes. You can easily slip these on and off over the shoes you wear to work. It’s also a good idea not to carry things in both hands when you’re walking in snow, in case you need to break a fall. Many people in Tokyo use umbrellas on snow days, but carrying an umbrella in one hand and a shopping bag in the other leaves you with no hands to prevent a hard landing if you slip. Roof tops thick with snow in Tokyo, January 23, 2018. 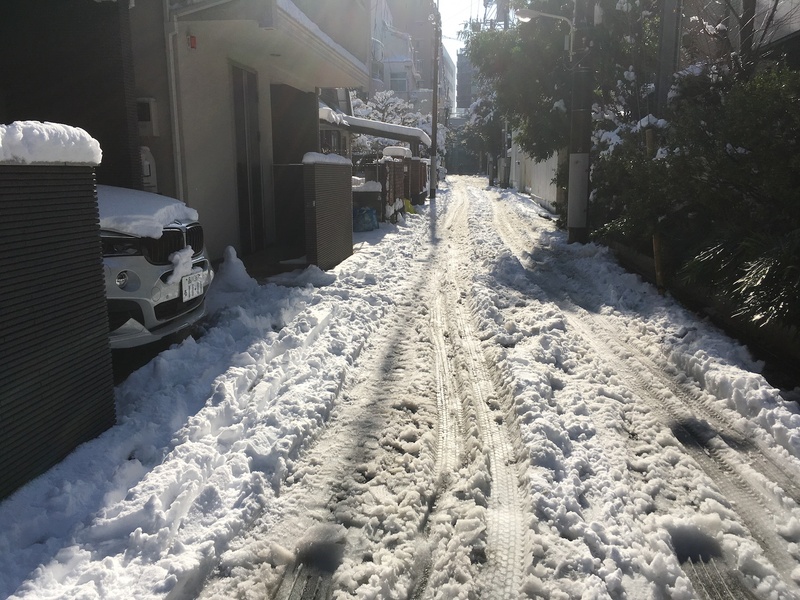 With so much snow accumulation in one day, here are a few things to watch for as you are walking around Tokyo, or any other big city after a big snow storm. Ice: There are usually more injuries reported the day after a big snowfall, due to people slipping on ice. The anti-slip shoe attachments mentioned above are one way to stay safe. Some areas may temporarily lose electricity due to electrical lines being cut due to the weight of the snow. Watch out for chunks of melting snow from electrical wires. Cue up your favorite weather app on your phone, watch the news, and stay in touch with your company or school so you can make good decisions about getting around safely. If you are in Tokyo and the surrounding prefectures, JR East has a useful app, called JR-EAST Train Info, for getting almost real time information about the status of both JR and other companies’ train lines. When you’re on the station platform waiting to get on the train, you may see a few phrases flash across the screen to let you know the current status of your train. Sure, you can wait for the English, but why not learn them now and you’ll be ahead of the class! kon ran: (混乱) congestion. As in, 混雑の影響などで、現在も一部列車に遅れが出ています。Kon-ran no eikyou nado de, genzai mo ichibu ressha ni okure ga dete imasu. (Due to congestion, some trains are delayed).